Today, braving the cold wintery showers with occasional sunshine, a walk around the lakes and woodland at the Yorkshire Sculpture Park was rewarded with some wonderful wildlife sightings, including two stoats at first oblivious to my presence whilst chasing each other along a woodland path. Birds included kestrel, goosander and grey heron high up in their nests feeding their fast developing young. 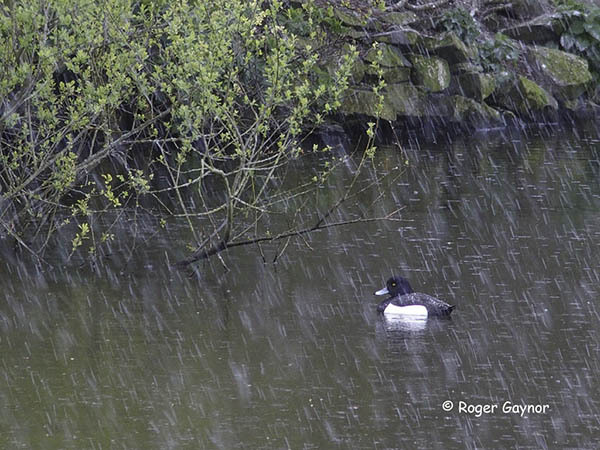 Just like me, a male tufted duck had no alternative but to sit out a passing heavy shower of sleet. 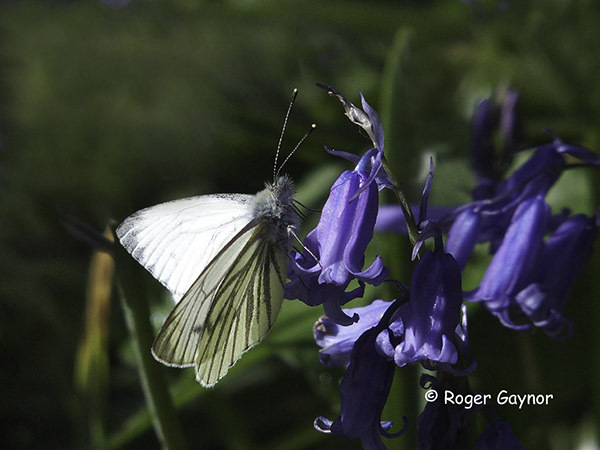 In contrast, and only a start time afterwards, the sun appeared attracting orange tip and green-veined white butterflies to the woodland glades. I managed a photo of green-veined white on bluebells while other woodland flowers included wood-sorrel and yellow archangel. Local walks over the Easter break have revealed some of the usual suspects. No real surprises, but it is just nice to see familiar species and some at more or less the time we might expect to see them. 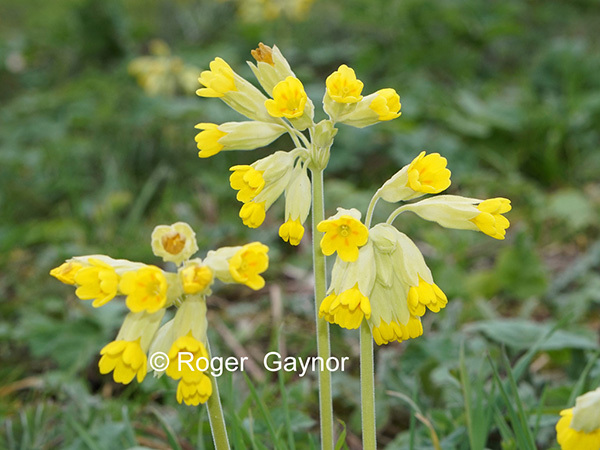 However, the cowslips at the Balk area near to Stanley Flash are perhaps slightly early with some flowers beginning to go over. 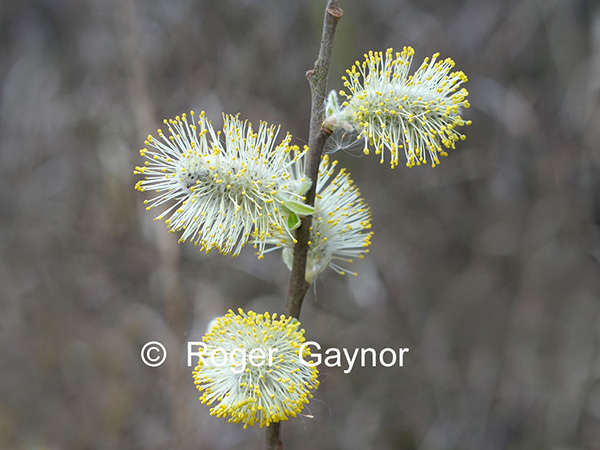 At the flash itself there are abundant goat willows in flower providing a useful nectar source for insects such as over wintering Peacock butterflies and bees although none where seen on my walks this time. At Bretton Park, wood anemone are providing a welcome sight in the woodland around the upper lake. 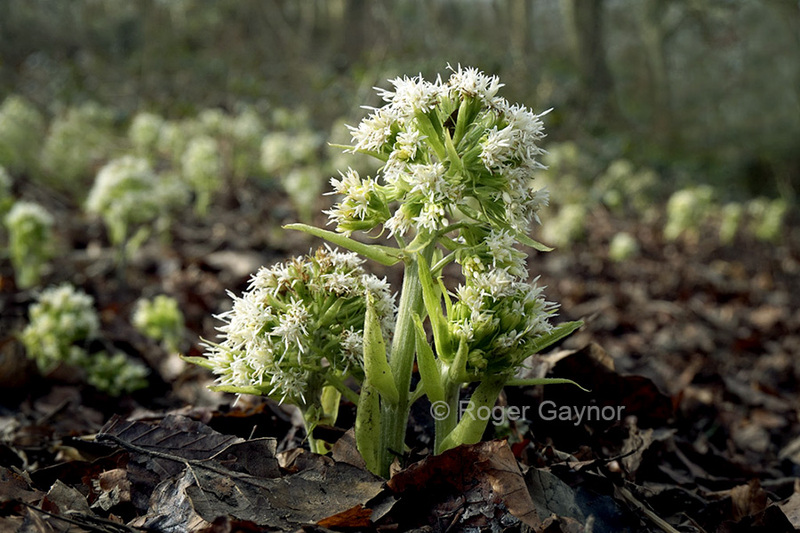 This plant can be an indicator of ancient woodland, which is an area that has been treed in some way for around four hundred years and therefore they are an irreplaceable and valuable habitat. 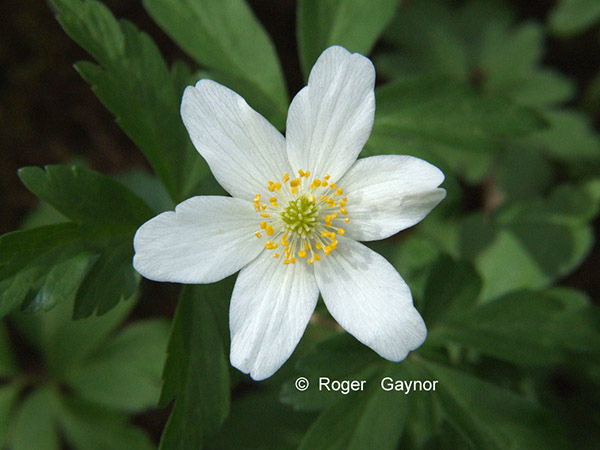 Occasionally wood anemone may also be found in some of the district’s meadows or hedge banks and here it is possible they may be ‘ghosts plants’ from a long lost woodland. 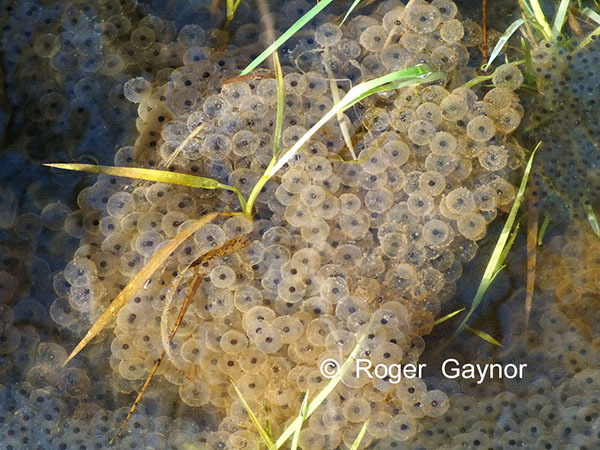 Also, the upper and lower lakes at Bretton Park have once again attracted frogs to spawn. 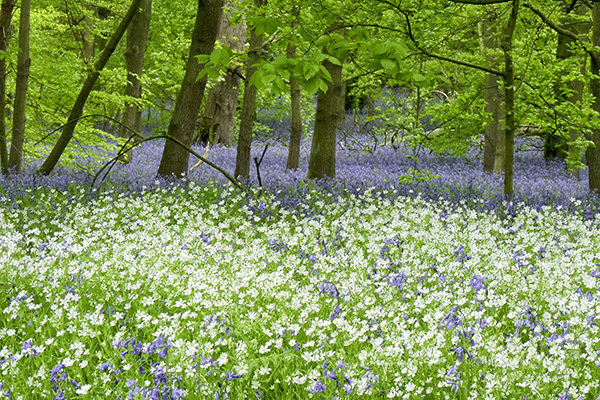 The old nature reserve around the top lake at Bretton is always a beautiful place to visit at this time of year. There are swathes of bluebells and greater stitchwort interspersed with yellow archangel and red campion giving a most attractive mix of colours. The footpath edges are lined with unobtrusive wood speedwell, occasional bush vetch and the last of the common dog violets. There are many other species to be seen in the damp water edges – bright yellow kingcups are probably the most obvious. I thought the bird life was rather sparser than I remembered and the chilly wind meant we saw only one butterfly – a green veined white. The lovely picture was taken by Barbara Murray.